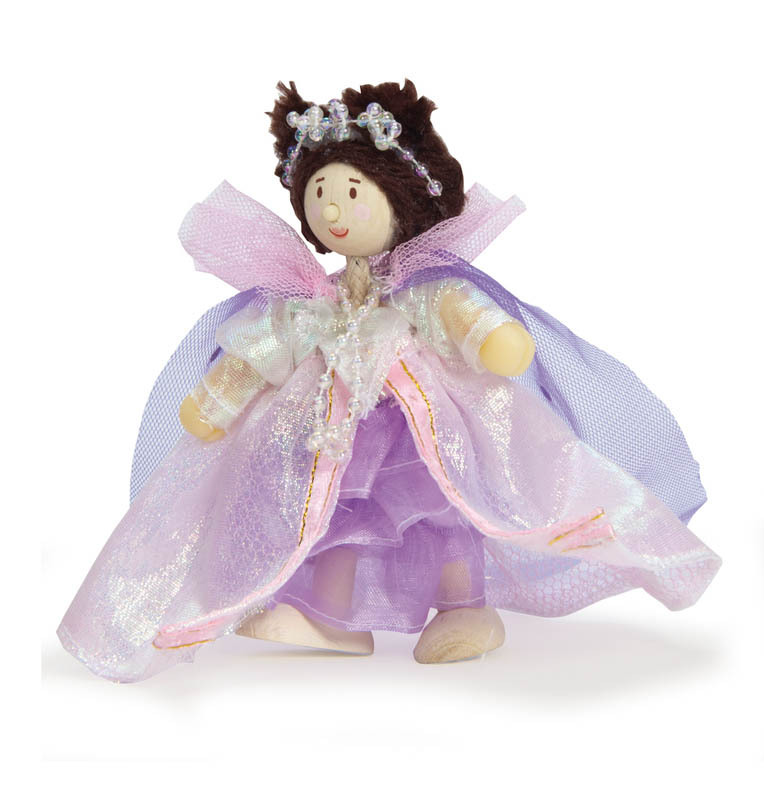 Butterfly Fairy Fleur is one of the many fairies who flutter and sparkle in the enchanted forest. She is fun-loving, adores flowers and makes all her fairy friends smile. Another beautiful bendable wooden character from Budkins. 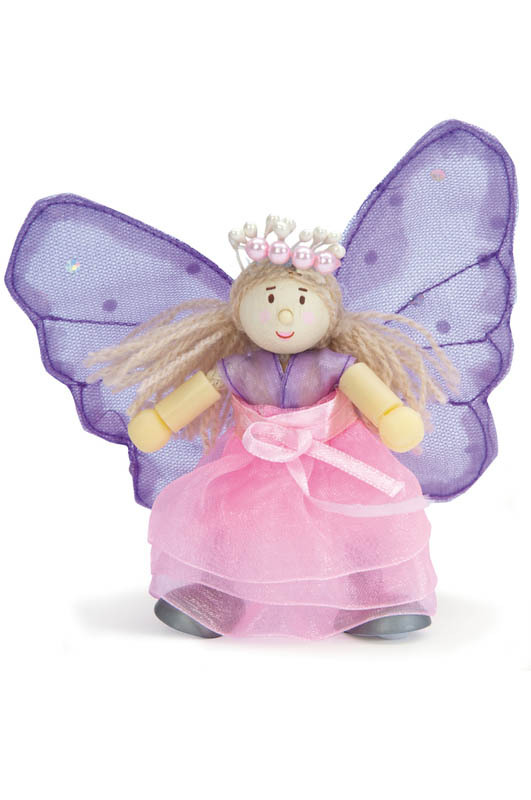 Butterfly Fairy Fleur is 10cm tall and can be positioned to stand, sit, kneel, and more.